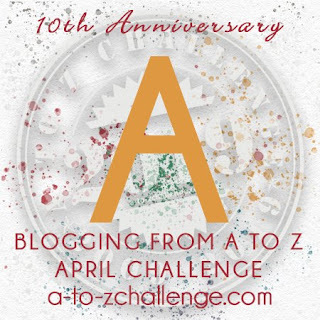 A to Z Blogging Challenge coming up fast! I’m in! How could I not have been, really? For the last two years, the highlight of my blogging year has been the fun and crazy A to Z Blogging Challenge. Let’s go #3! 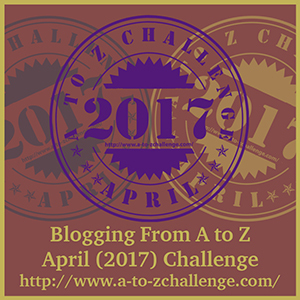 For anyone unfamiliar, for the month of April, you challenge yourself to blog the alphabet six days a week, Monday through Saturday. This year is a little different, because April has an extra Sunday (dare I call it a MONTH of Sundays? I daren’t? Whatever, hypothetical reader. Whatever), so there will be one exciting stretch including a Sunday. On Saturday, April 1, we kick off with the letter A, and on we go from there. Some people choose a theme for the month; many plan their posts in advance. It probably won’t surprise you that, the pantser that I am, I do neither. Though I do have a surprise planned for D, so there’s that. In past years, there was a list, and you would then visit at least five of the blogs below you a day, which is where the fun comes in. 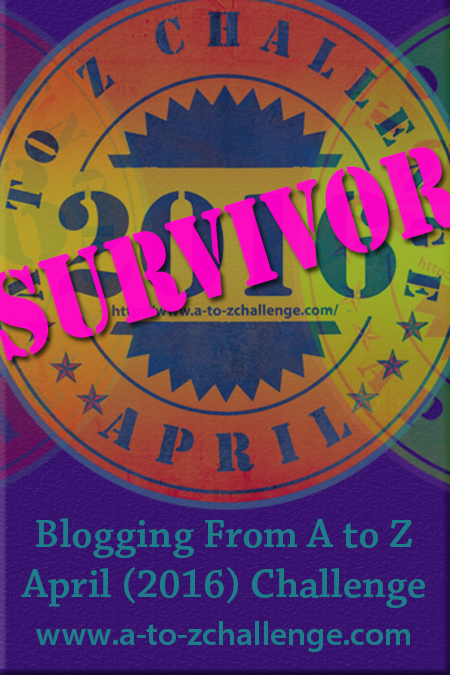 Many of the people you’ll see around here are A to Z blogging buddies, you meet the most interesting, funny and talented people. This year, to lessen the spam (and there was spam) and dead links we’ll be commenting on the post of the day with a link to our own posts. The fun of that is the list will be different every day, and there’s no set guideline for visits. 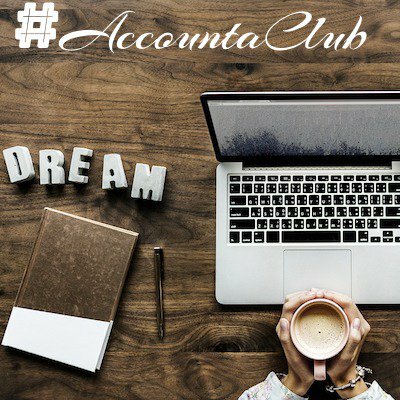 You can visit all the blogs that catch your eye! Anyway, I highly recommend it, and hope I’ll see you there. I have been considering this, it seems like a lot of fun. I just want to be sure I have enough time to commit to seeing it through. Maybe I just need to bit the bullet, embrace my inner pantser and dive in. I can’t wait to see what you have in store for us. Just do it! You won’t regret it. Short blog posts are better, anyway, since people are visiting so many. 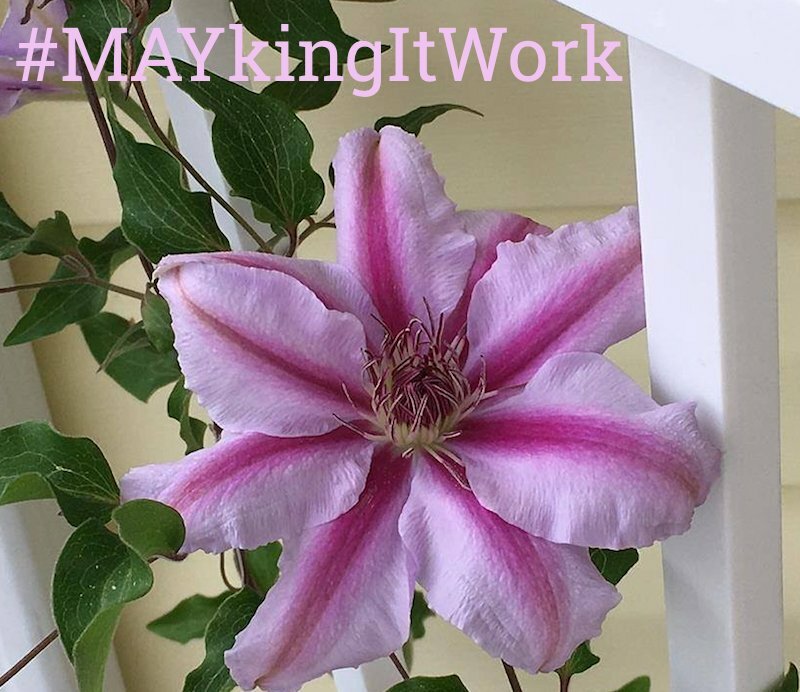 If you do, make sure you stop by here and leave the link to your posts in the comments so everyone can visit easily! Looking forward to hanging with you next month! I can’t wait to see your posts this year! I think a theme would stress me out, so my theme is (everyone hang on to your headgear): the alphabet. A glass is half full thought on the lists question! It is! We’ll see how it works out. There were a frustratingly high number of dead links last year. It definitely does demand time…but I still love the spirit of the thing. Can’t wait to hear more about what you’re doing! I will indeed! It’ll be fun to see what you and the other participants can come up with ☺ Thank you for the encouragement, it’s very much appreciated! The main project is writing a novel, so that definitely demands time!